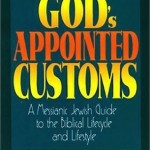 Are the biblical/Jewish customs just for Jews? 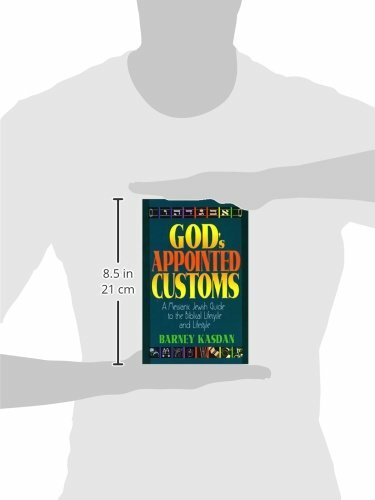 Or can Christians also receive blessings by observing them? 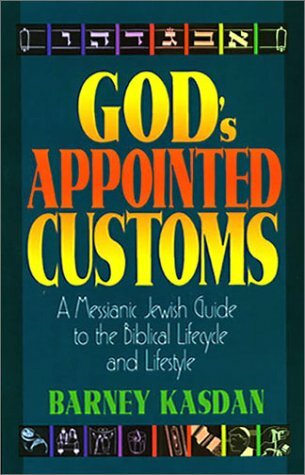 This book explains how God’s appointed customs can be part of anyone’s lifestyle, Jew or Gentile. 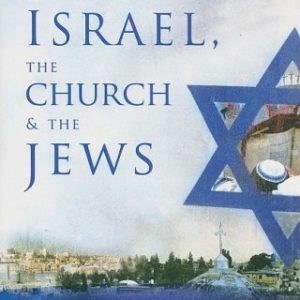 This is especially relevant to believers in the Messiah, since Yeshua (Jesus) himself observed them. 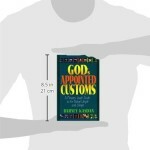 God’s Appointed Customs is divided into two sections, Biblical Lifecycle and Biblical Lifestyle. 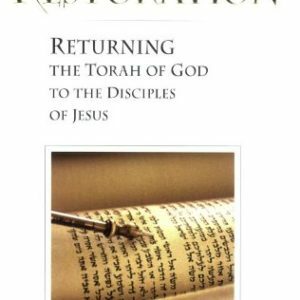 Each chapter offers historical background, traditional Jewish observance, relevance to the New Testament, and a practical guide to help believers observe these customs within the context of a biblical lifestyle.